First training course MEASURE-BiH will deliver in 2018 is on Needs Assessment. 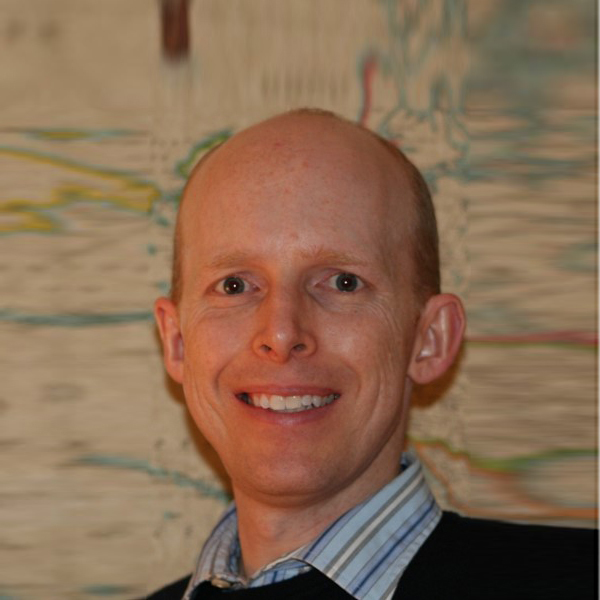 The three-day course will be led by Ryan Watkins from TEI and George Washington University. The course, 24th that will be delivered within MEASURE-BiH Research Fellows Program, will take place in Sarajevo, from January 8 to 10, 2018.